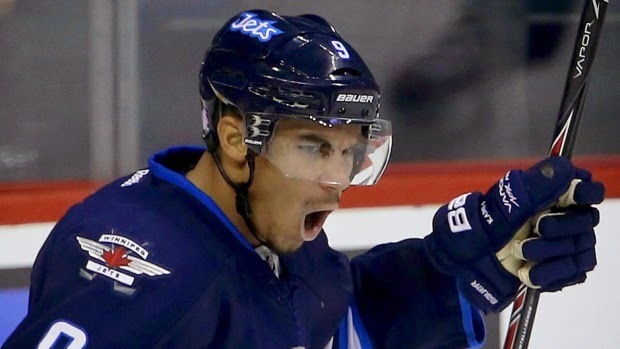 Evander Kane is no stranger to controversy, indeed his entire career as a Winnipeg Jet has felt like one controversy after another. The only thing more predictable than the cold in Winnipeg is that a Kane controversy – be it real or imagined – is always just a few weeks or months away. Just as predictable as the next Kane controversy is the tongue-wagging from rival fans imagining Kane in their team’s jersey and the endless rumors that Kane might be dealt. Earlier this week, the 23-year old forward was a healthy scratch when the Jets faced off against the Canucks in Kane’s hometown of Vancouver. This isn’t the first time Jets head coach Paul Maurice has chosen to punish Kane by making him a healthy scratch. What exactly Kane did to end up in Maurice’s dog house is still being debated – some have said it was a dress code violation, others have said Kane is actually hurt, and still others say it’s something else altogether. Whatever Kane did, this latest kerfuffle has once again led to a slew of rumors about potential landing spots for the talented forward. I hate to break it to Pens fans, but as much as I would love to see Kane in a Pens sweater, there is absolutely no chance that Kane gets dealt to Pittsburgh before the trade deadline. 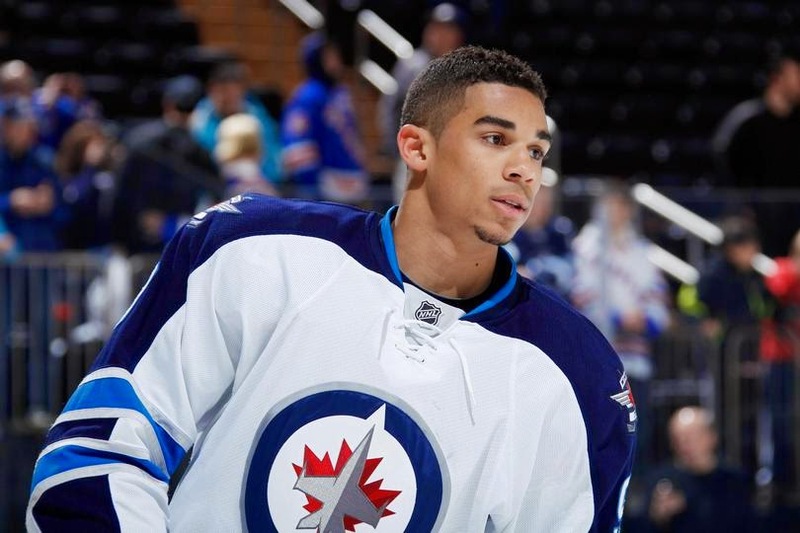 There are a number of reasons why Evander Kane will not be dealt to the Pens before the trade deadline, first among them is that the Winnipeg Jets are about addition not subtraction right now. The franchise is in the middle of its first legitimate playoff race since moving to Winnipeg and the Jets look to be buyers at the deadline – not sellers. That’s not to say that the Jets won’t move Kane under any circumstances, indeed Darren Dreger and Pierre LeBrun have both reported that teams are calling about Kane and that the Jets are listening. However, it’s going to take an offer that helps the Jets win today – not tomorrow – to pry Kane away from Winnipeg. This brings me to the second reason Evander Kane won’t be deal to the Penguins before the trade deadline – the Pens simply lack the pieces that they are willing to part with to acquire Kane. Mike Colligan, who I like and respect a great deal, has a piece up today where he envisions Kane coming to the Pens in exchange for Chris Kunitz, Beau Bennett and Brian Dumoulin. I can’t imagine a scenario under which Jets GM Paul Cheveldayoff pulls the trigger on such a deal. The center piece of the deal is obviously Kunitz. As much as I love Kunitz, he is 35. 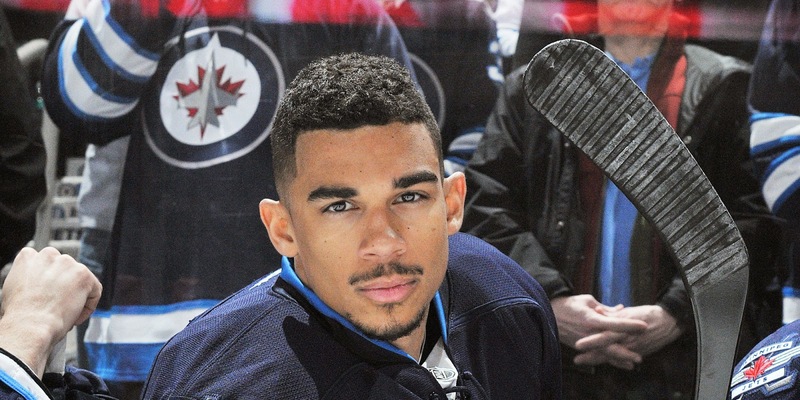 Evander Kane on the other hand is 23. Kunitz has looked at times this season like a 35-year old on the ice. While Kunitz is certainly still a top 6 forward, he is a guy who’s best days are in his rearview mirror. Kane, on the other hand, has yet to reach his full potential. Not only is Kane young, he is also under contract through the 2017-2018 season and relatively cheap – with a cap hit of just $5.25 million. Dealing a young, relatively cheap, uber-talented forward for an aging Kunitz, an oft-injured Beau Bennett and a marginal D prospect in Brian Dumoulin hardly makes sense for the Jets GM. I am not alone in this assessment. My friends over at Arctic Ice Hockey don’t think the Jets would bite on this deal either. They told me they think Cheveldayoff is likely going to want picks and youth in return and specifically mentioned highly touted Pens D prospect Derek Pouliot. The Pens already dealt their 2015 1st rounder to Edmonton in the Perron deal and have made it clear that Pouliot isn’t available. I think Evander Kane will eventually be dealt, but it won’t be to the Pens before the trade deadline, and I think – unless Chevy gets an offer he can’t refuse – that it’s likely Kane won’t be dealt until the offseason.